Pasture Living: Second Helpings Homemade Peanut Butters Review and a Giveaway! Second Helpings Homemade Peanut Butters Review and a Giveaway! Who doesn't love peanut butter? I used to smear them on my toast to make peanut butter and jelly sandwiches or peanut butter and chocolate sandwiches. The combination of those ingredients are so divinely sinful. That's right, all the refined sugar, artificial ingredients, and trans fats in store-bought jams and nut butters are so sinful, they will clog your heart, increase your cholesterol level, give you diabetes, and promote ADD/ADHD (hyperactivity disorder) in children, to name a few. Knowing that many of us eat jam and bread for breakfast, the most important meal of the day, and as snacks anytime of the day, it is so important to find a healthier alternative to the conventional store-bought jams, and prevent excess sugars especially in children. The food industry knows that more and more people are going towards healthier alternatives and so long as there are demand, supply will follow. Let me introduce you to Ezra Nicholas and Tannie Tang, the founders of Second Helpings, a Singapore-based business that place great emphasis on producing edible goodness with no artificial flavoring or preservatives. Ori (Original) - Peanuts, Olive Oil, Honey, and Sea Salt. Pure goodness in jar without the partially hydrogenated oil (transfat). Cocovan (Coconut & Vanilla) - Peanuts, Olive Oil, Honey, Sea Salt, Non-Sweetened Dessicated Coconuts, and Vanilla beans. This is my favorite of all three. I can taste the mild coconut and vanilla flavors in the nut butters. B3: Black (Cocoa) - Peanuts, Olive Oil, Honey, Sea Salt, Dutch-Processed Cocoa Powder. This creamy and smooth nut butter may just just do the trick for children who love Nutella. It tastes just like a chocolate spread without the trans fat, refined sugar, emulsifier, skimmed milk powder, and artificial flavoring that comes with store-bought chocolate spread. They come in 100 ml or 190 ml jars and can be customized for party/wedding favors and door gifts. Their products are sold at The Redundant Shop at Everton Park and Envy Coffee at Nexus@One North. You can also contact them directly through their Facebook page for orders. 2. "Like" Second Helpings Facebook Page and/or "Follow" their Instagram account. 3. Comment on this post on why you'd like to win Second Helpings nut butters and leave your email address. If you are uncomfortable leaving your email publicly, send me a message through Pasture Living Facebook page. 4. Like and share this giveaway on your Facebook page and tag a friend. Please make sure you follow all 4 steps and let me know that you have done so. This giveaway will end on 23 June 2014 at 6PM Singapore time and the winners will be announced through email. Open to Singapore residents only. Hi and i would love to receive a jar of this heavenly goodness in a bottle and the cocovan sounds amazing. It is so difficult for those of us who want to watch our health these days as everything we buy from a shelf is laden with delicious but unhealthy ingredients. So these jars do sound like such a great delicious alternative and would make a wonderful healthy breakfast indeed. Thanks! Providing the best nutrition for my family is my main goal. 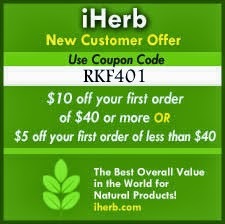 Best nutrition by all means avoiding processed foods, preservatives, switching to organics, less eating out. My husband and kids love to eat bread with peanut butter spread. So far I have not found the healthier choice. It would be awesome if I can try this home made nut butter with best ingredients. Surely I will pass on to my other family members about this good news! Hi there, I have a 6 years old who absolutely love peanut butter. However, I have refrained from purchasing off-shelf peanut butter as she developed cough when she consumed them. I have been trying to find a healthier alternative so that my girl can once again enjoy peanut butter to the maximum without the having the "side-effects". And, surely my husband will rejoice, as now he can see peanut butter back on the table. Thanks! Healthy peanut butter ! Yay ! I have 2 toddlers that love so much of peanut butter to spread on their bread. Because I know that those store bought peanut butter are full of sugar, I like to substitute it with egg or cheese (to give them healthier breakfast). With these healthy homemade peanut butter, I could give them as and when they like it without any worries. I believe the taste are great too as stated on some testimonials on Second Helpings' fb page. I would love to win this giveaway to try it, yummy and healthy ! Thanks Vicky and Second Helpings for this giveaway contest. Hi I would love to receive the bottles of all-natural homemade peanut butter. 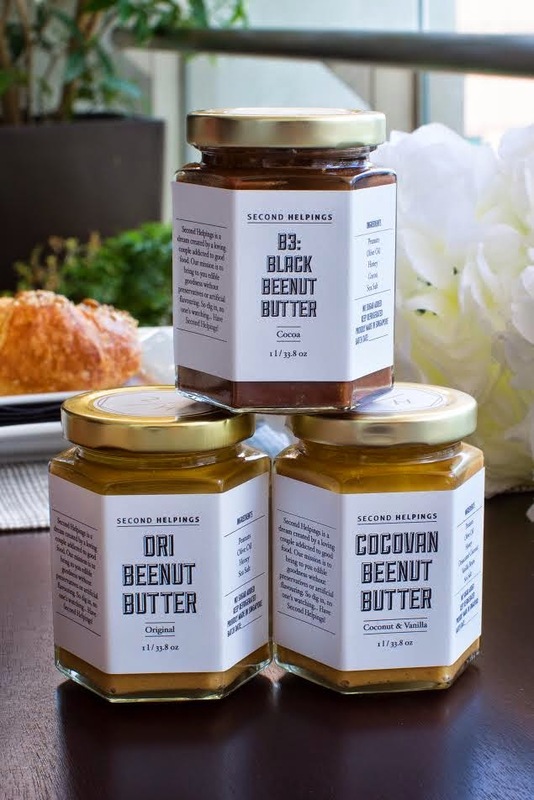 My family is a big fan of peanut butter- we can't resist the nutty fragrance and texture and we usually turn to products such as skippy for our fix. I was so glad to read about how second helpings developed a much healthier alternative without preservatives and added sugar- something that we are beginning to wean off as my dad is diabetic. 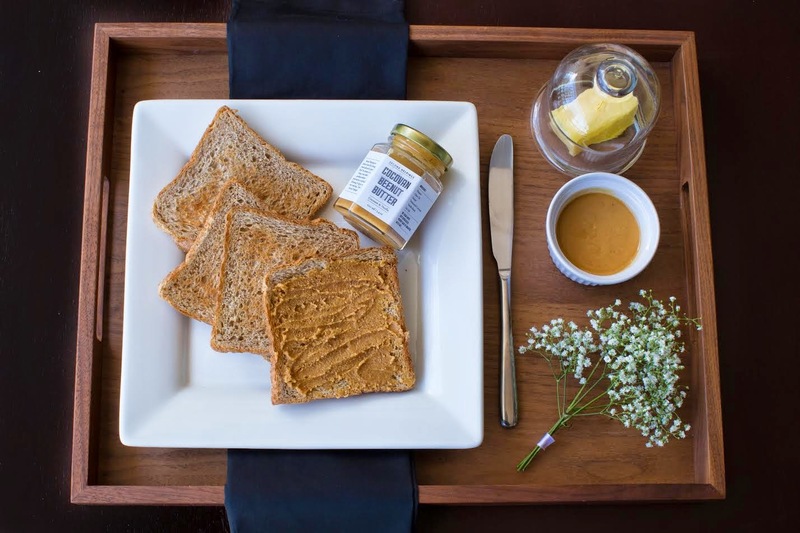 We hope to still indulge in the goodness of all natural peanut butter without the negative health effects! I would love to win as the flavors sounds amazing, the product is all-natural with no preservatives and I can get to try something new! I've tried getting many brands of natural peanut butter and nutella-equivalents for my brother, who loves conventional peanut butter and nutella. Unfortunately, none of the brands I've gotten has been well-received by him. Second Helpings sounds like an amazing brand and I would love to receive these bottles and let my brother try them to prove that natural food can be delicious! I also am a strong supporter of small local businesses, and Second Helpings is a jem of a find for Singapore! I love it that Second Helpings is a social enterprise and is so humble at it - they're really a business with a heart. Looking forward to letting my brother try these bottles of goodness and changing his perspective on natural foods! I've been stopped buying store-bought peanut butter because of the trans fat content & looking for the healthier version of peanut butter. This peanut butter sounds yummy & healthy for me & my family. Providing the healthier choice for my family always be my top priority. I'm turning 30s in two months time, married, with no kids. As both of me and my husband are working professionals, We required a quick breakfast, and that's normally means a slice of bread with spread or a glass of oatmeal. Research shows that eating peanuts can decrease your risk of heart disease, diabetes, contains enviable combination of fiber and protein so it fills you up and keeps you feeling full longer. Having a peanut butter that contains no artificial flavoring or preservatives would be beneficial for me and my family in maintaining our health while enjoying a good food everyday! :) Please pick me! hehe.. I love peanut butter, especially the healthy one. and I hope I can win this giveaway, so I can enjoy the healthy peanut butter with my loved ones! This giveaway is closed. Thank you for participating! Winners will be announced through email.